Das Renovação Fight Team Deutschland expands with a new Team in the city of Lübeck, Germany being the 4th official RFT Team in this country. 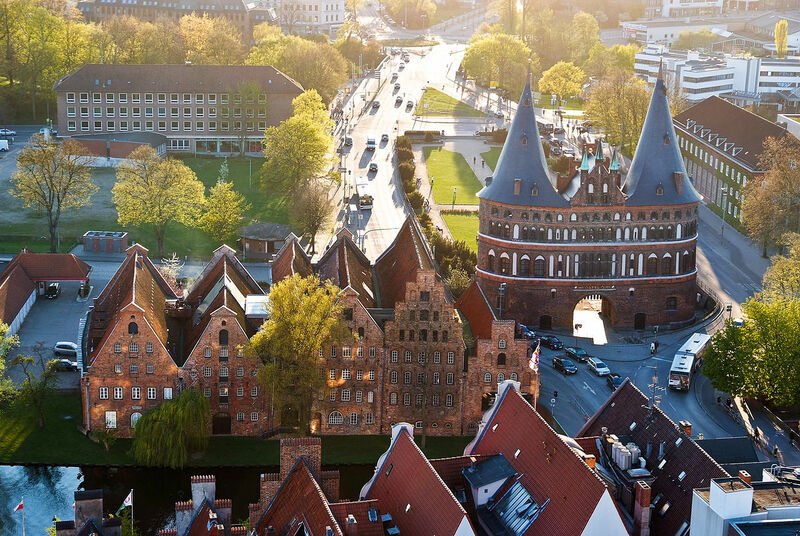 The hanseatic city of Lübeck is located on the Trave River in northern Germany. The city is famous for its Brick Gothic architectures and its Marzipan industry. 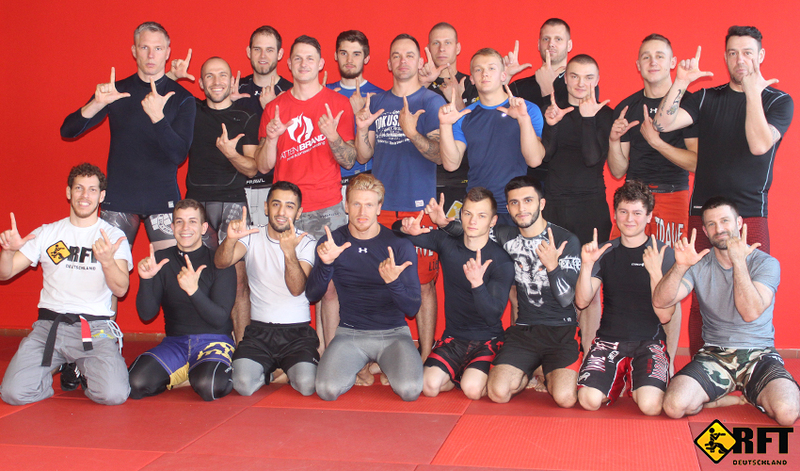 The Team in Lübeck known as "Trave Teufel Lübeck MMA" has now officially become RFT Team Lübeck. This was announced by RFT Luta Livre Black Belt and RFT Deutschland national coach Nico Welko. Last weekend the first official training session in a series was held for the new Team under the guidance and teaching of RFT Deutschland's director Nico Welko in order to assure the demanded quality standards of RFT Luta Livre, essential to represent the brand. Nico Welko was pleased to officially welcome the new Team into the RFT Family saying "with the Team in Lübeck we have built up a good relationship over the months and we realized that both of us are interested in serious and sustainable work and that we share very similar work ethos and attitude to the sport of Luta Livre [...] thus the most important requirements for promising work with the RFT brand". Furthermore Nico Welko mentioned how important the inclusion of teams like the Team in Lübeck is for the development of RFT Luta Livre in Germany and Europe and how enriching it is to work with all the official Teams with professional and serious attitude. The responsible Trainer of RFT Team Lübeck, Andre Deponte, tells "working with RFT Deutschland means continuity and high quality and that requires not only trust, but also sympathy and support and all that we can find within Nico's work and personality" further he adds "We want to support the establishment of Luta Livre, to be part of the best team in the world and to learn from the best". The new RFT Team Lübeck is one more supporting base for RFT Deutschland activities offering modern facilities like a 5 meters cage, a 5,5 meters boxing ring and 350 square meters of mats area. RFT Deutschland's director also announced that another Team in Germany is going to be officially presented very soon.